Time: Aug 2nd, 2018 @ 7:00PM. 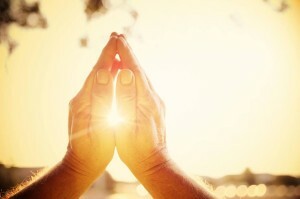 What does God’s plan mean for your free will? Can these two things coexist? Who determines your future? What are the limits of your will, or do you have any limits at all? Come find out at this month’s Catholic Conversations with OU College of Law Student Austin Stone in his presentation of the martyr, medieval philosopher, and Roman statesman, Boethius. *** We will meet in the Meerschaert house on the 3rd floor! 06/21/2018 Theology on Tap : Is Prayer Necessary for Work? As always, there will be adoration at St Joe’s Old Cathedral before and after the event. For the door code to the backdoor of the church, please reach out to Leah Cote or any of our Core Team members! 06/14/2018 CYA Social @ Fassler Hall! Time: Thursday June 14th, 2017 @ 7PM. 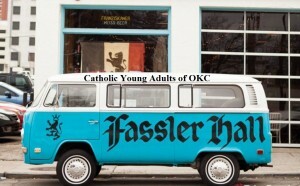 Awesome Catholics meet the second Thursday of every month at Fassler Hall in OKC!!?! 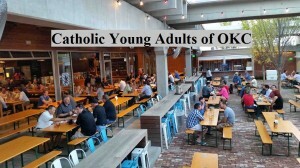 Come out and learn more about the Catholic Young Adult community, and join us for awesome fellowship, food, and drink! This is a great event to meet great people and just relax a bit. We all need some of that in our lives, right? As always, there will be adoration available before, during, and after the event at St. Josephs Old Cathedral. Please talk to Dominic Hoang (405-204-1012) or Leah Cote if you need the door code to the church! 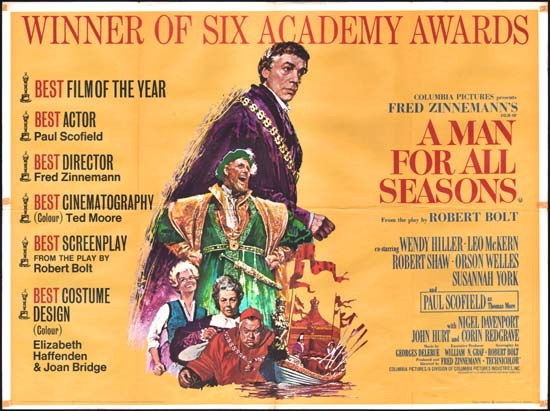 Catholic Movie Night: A Man for All Seasons! It’s heating up out there you all! We thought we would throw a movie in the mix in lieu of Catholic Conversations! How about we cool off and watch A Man for All Seasons?! It is an Academy Award winner! Movie detail: “Adaptation of Robert Bolt’s play about Sir Thomas More, a Catholic statesman in England who rebelled against Henry VIII’s self-proclaimed status as the head of the Church of England and paid for his religious beliefs by having his head exhibited on London Bridge”. 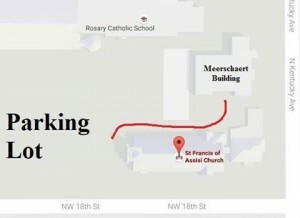 We will meet on the 2nd floor of the Meerschaert house (map below) in the youth room! 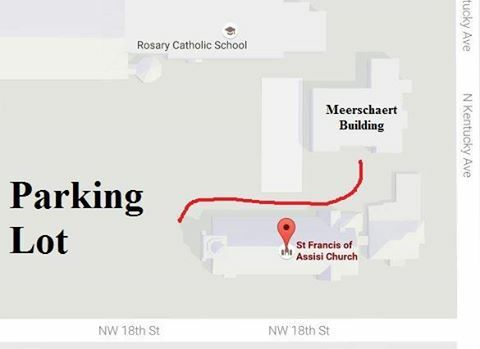 The chapel will also be open (also on the 2nd floor) and we invite you to also spend time in prayer and adoration anytime between 6:30pm-9:15pm. We will have popcorn and other refreshments! We hope to see you soon! Join us for a very special Church Hop visit to Holy Family in Lawton for a Byzantine Rite Divine Liturgy. 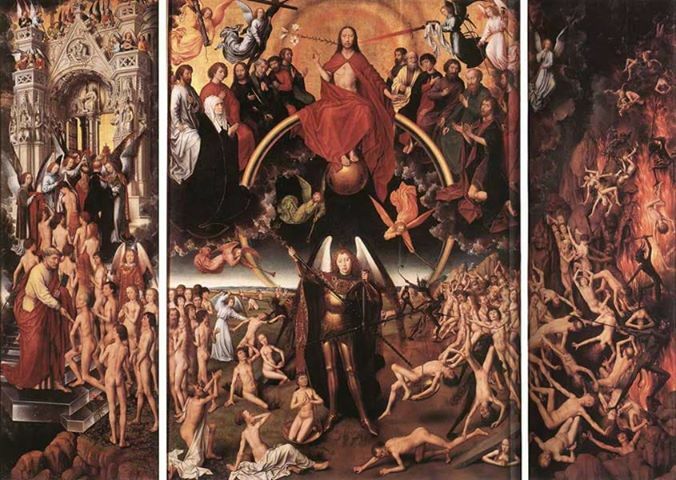 This is a Catholic Mass, so it will fulfill your Sunday obligation. Divine Liturgy starts at 5:30. We will meet in the parking lot at St. Mark in Norman to carpool at 3:45. Send us a private message for contact information. 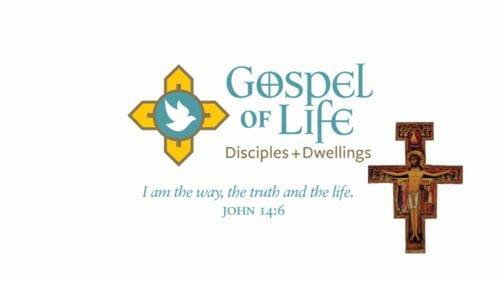 Divine Liturgy will be followed by dinner at BackPorch DraftHouse West, 5762-6070 NW Cache Rd, Lawton, OK 73505. Time: May 17th, 2018 @ 7:00PM. Father Zurita is a priest with the Priestly Fraternity of St Peter. He grew up in NYC and entered with the Fraternity about 10 years ago. He was ordained to the priesthood about 3 years ago and is currently serving as the assistant pastor at St. Damien of Molokai outside of Edmond. Come join us and Fr. 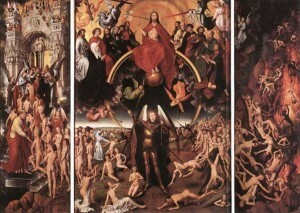 Z on Thursday May 17 @ Blu’s BBQ where he’ll be speaking about the Four Last Things: Judgement, Heaven, Hell, and Purgatory! P.S. He enjoys Chimay blue label in case you’re interested. 05/10/2018 CYA Social @ Fassler Hall! Time: Thursday May 10th, 2017 @ 7PM. The 2nd Thursday of May is coming up! What does that mean!? It means a lot of people are ending the semester or even graduating! It means a whole lot of friendly faces will be meeting up to socialize and learn more about our Catholic Young Adult group! 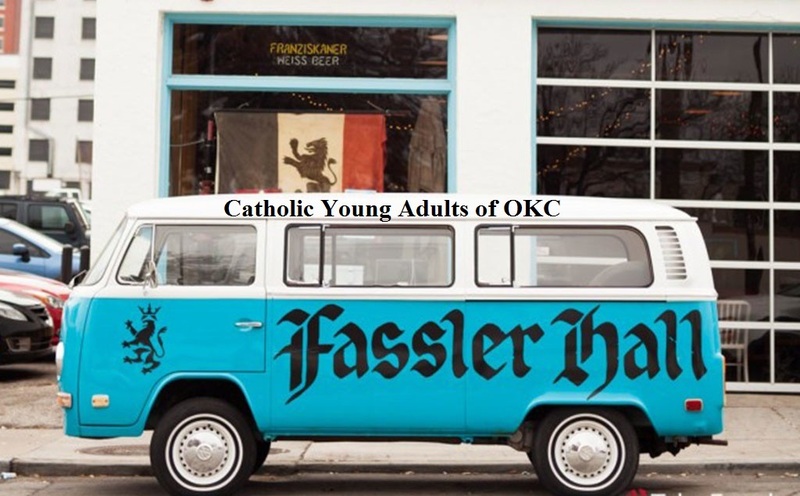 It means we will meet at Fassler Hall in Midtown OKC to hang out and enjoy the great atmosphere, food, and drink! Lastly it means you are invited to come out and enjoy fellowship! Please invite others! We hope to see you soon!!! There will be adoration available before, during, and after the event at St. Josephs! Please talk to (or text/call) Dominic (405.204.1012) or Leah (949.923.9018) if you need the door code to St. Josephs! See you all soon!! !